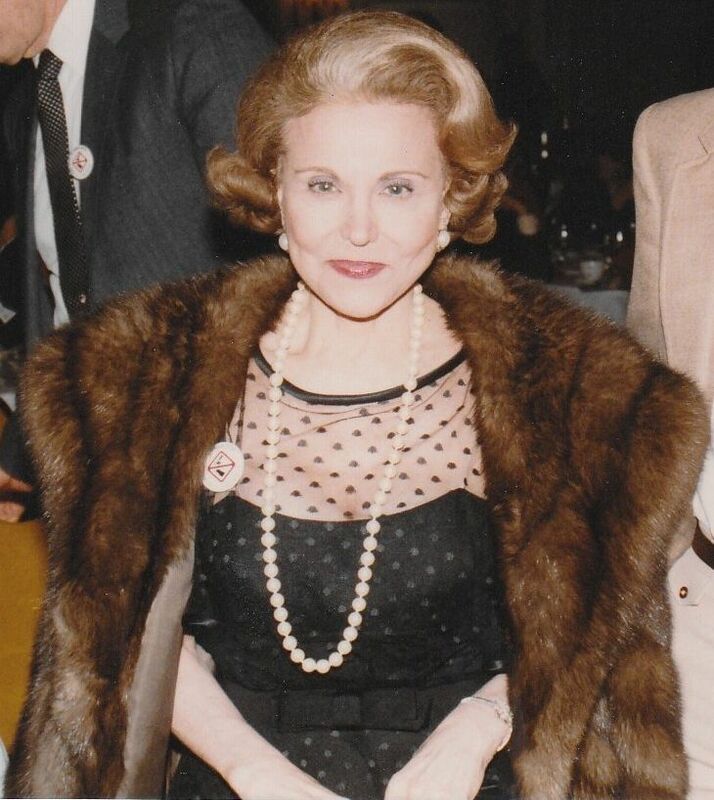 Born Esther “Eppie” Pauline Friedman Lederer, she took the name Ann Landers in 1955 when she won a contest to take over what was already a popular newspaper advice column, “Ask Ann Landers.” Lederer transformed it from mere popularity into a fixture of many of the nation’s newspapers for the next 45 years. Ann Landers’s advice was sympathetic but frank, always direct, sometimes witty, and, on occasion, stinging. Her readers asked question ranging from the trivial to the life-changing, and she faithfully engaged each of them. Landers’s identical twin, Pauline Esther Friedman Phillips, was also a famous advice columnist, writing “Dear Abby” under the name Abigail Van Buren.